I hope that you enjoyed our previous blog about the current development status of the Arc platform. In this edition, we’ve got many more updates to share, along with some specifics regarding what things will be changing on our current website. I’ll cover each of the updates separately, doing my best to explain the details of each one. If you’ve got any questions about any of these upcoming changes, please feel free to let us know on any of our game forums, Facebook pages, or Twitter accounts! We’re always happy to answer anything we can. We’re currently on track for a concurrent launch of the new Arcgames.com Website Network before the end of the year. 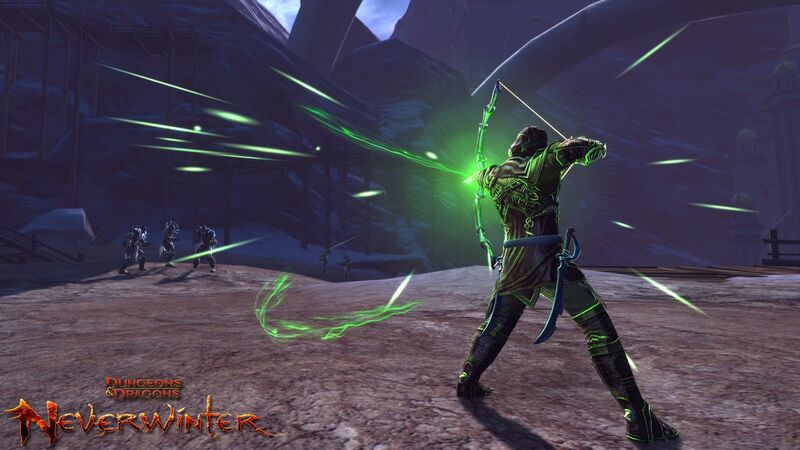 This article covers all the specific changes that are targeted for this tentative date. Read on for all the details! Note: For this release, all game launchers will continue to exist in their current form. The most important change that is coming is a major design overhaul for all of our game sites. Currently, all of our games run on separate websites, all with their own designs and formats. Very soon, all the websites will be brought together into a unified website architecture, and will all share the same look and feel. Soon, all our game websites will be hosted on the unified Arcgames.com network, and each game will have its own dedicated sub-pages with news, information, and community features. We put a ton of effort into the new style, so we hope that you enjoy the new site designs as much as we enjoyed creating them. This is something that semi-exists in the current Arc client, but with the launch of Arcgames.com and Arc Client 2.0, reading news updates for your game of choice will be easier than ever, as you’ll be able to view one consistent stream of content, regardless of your device of choice (i.e. PC browser / mobile browser / Arc Client). This is one of the biggest changes. Currently, keys and codes are redeemed on various web-hosted Key Redemption pages for each game. With Arc, we’ve created a unified key redemption system that will allow you to redeem any key/code, for any game, inside the Arc client. It is important to note that most keys that were issued before the initial transition will not be redeemable in the new system, due to an entirely new system being implemented. If you currently possess any keys or codes, we recommend redeeming them before the new website launch. Please note that with this launch, many forms of Key/Code redemption will no longer be possible on our websites, and will only be possible to do through the Arc Client. It is our goal to expand functionality for web-based redemption to all games as soon as possible. 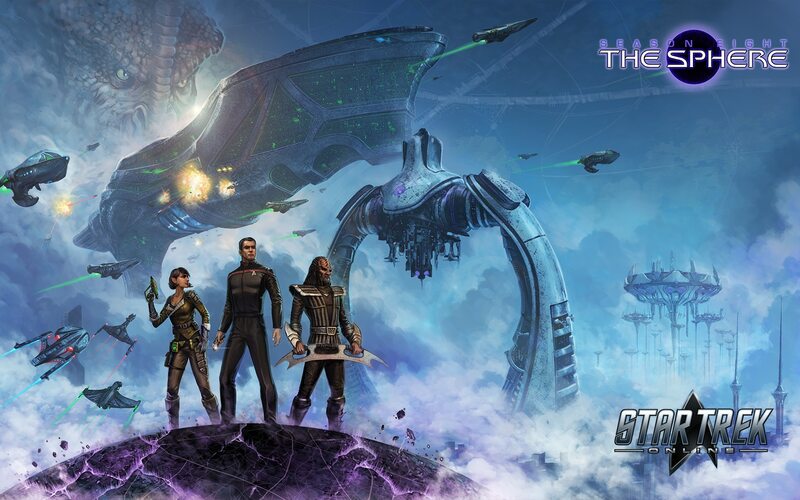 For our forums, no data will be lost or archived. While we will be making some minor high-level art design changes to better fit within the new website designs, everything should remain exactly as it was before. Currently, purchasing Zen for individual games is a two-step process. Based on player feedback, we’re making Zen purchases easier with the new website. Right now, when you purchase Zen, it hangs out in your wallet, waiting for you to transfer it to a specific game. 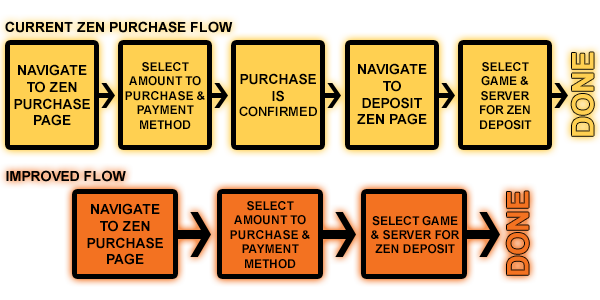 When the Arcgames.com version of the website infrastructure is released, the Zen purchase flow will instead require the game to be selected at the time of purchase. Please note that this new process is for Zen purchased after December 3; there are no changes happening to any Zen that currently exists in your Wallet. Your Wallet will remain accessible after this launch, and it will still be possible to deposit Zen from your Wallet into your game of choice. Currently, some of our websites have a Fan Content section that allows players to upload artwork, screenshots, photographs, and more. We are currently in the process of redesigning a larger, more feature-rich, and more scalable version of the Fan Content system, however, when the new version of the websites goes live, all existing Fan Content functionality will be removed. Due to these changes, we are unfortunately unable to guarantee the preservation of existing Fan Content. With this in mind, we recommend manually saving and backing up any images that were previously uploaded through the Fan Content section of our website. Each game will have it’s own “Game Guides” section, which will contain helpful links and information. This section will be easily accessible from each game’s dedicated page. We’ll be releasing a minimal, early version of our profiles system. This version focuses only on core functionality, though in the near future we plan to release some big updates which should make this section of the experience much cooler. We have long-term plans to unify our game launchers, though the timeline and specifics regarding this major change are pretty far out in the timeline. For the near future, please anticipate that the game launchers will continue to exist in their current form for a significant period of time. Once this plan becomes more concrete, we will definitely share the details and timeline. For now, please anticipate that the Arc client will continue to launch individual game launchers. This upcoming release of Arc will be an opportunity for players to test out the new features and designs, so please check out the new client and let us know what you think! Players who wish to launch their games through the existing launchers, without Arc, are welcome to do so while we continue to iterate on the Arc Client. We’re really excited about these changes, and understand that major updates to the current user experience can be a bit daunting. If you have any feedback or questions you’d like to share with us, please feel free to post them on the game forums of your choice. We’ll be doing our best to answer everything that gets posted!